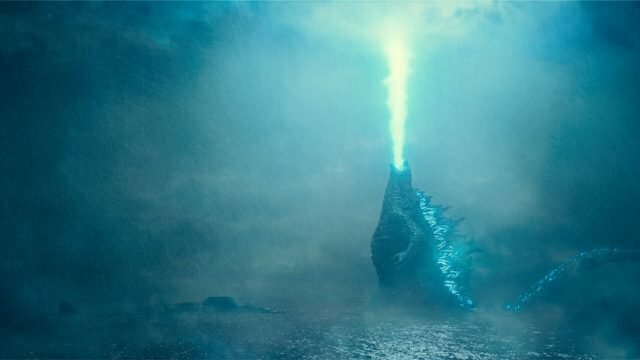 A new TV spot for Michael Dougherty’s Godzilla: King of the Monsters made its way online, teasing that fans will see more creatures threatening planet Earth than previously imagined. Ken Watanabe ominously says that the number of Titans on Earth are “seventeen and counting,” hinting at even more giant monsters. After all, the King of the Monsters has made quite a few enemies along the years, and not just Mothra, Rodan, and King Ghidorah. Godzilla: King of The Monsters stomps into theaters on May 31. Which new Titans do you think will debut in the movie? Share your thoughts in the comments section below.